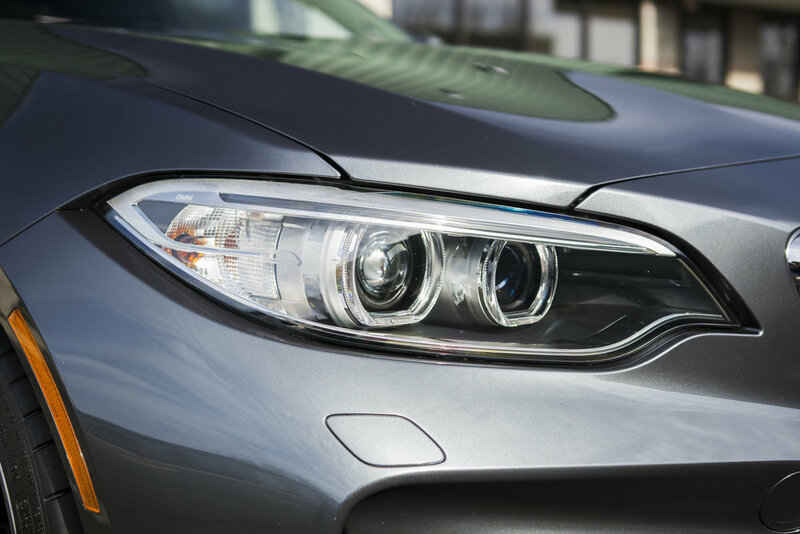 You know the BMW slogan, "Ultimate Driving Machine"? Well, this M2 is a perfect example of what that means. Engineered to have power and handling in perfect balance to create a car that is both thrilling to drive and stunning to look at. However, all that engineering didn't go into this M2 to so that it could sit in a garage and be admired. This car was designed to tear up the road. However, one thing the factory didn't design into this car was protection from that life on the road. The owner of this car planned on using this car as it was intended, but wanted to keep it looking great also. After consultation, we decided on doing a full hood and front bumper along with coverage for the fenders and side mirrors also with Suntek Ultra paint protection film. This film now comes with a 10 year manufacturers warranty and it is hard to detect it is even on the car it looks so nice once installed. Check out the slideshow and video below to see the installation in process and the final result. When your vehicle was engineered to the highest standards, don't compromise with inferior products installed by inexperienced technicians. 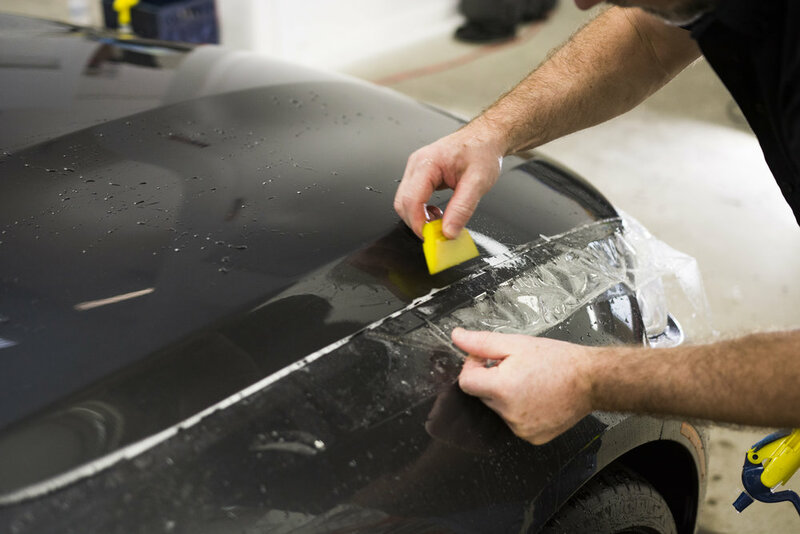 When you want your vehicle to be protected and stay looking great, accept no substitute, contact the team at Clear Bra Ohio. There is a noticeable difference! When you want and are ready for the very best, call us at (937) 271-8366 or email us at ClearBraQuotes@gmail.com to learn more about our services and pricing.